This is the part three of a three-part series on how six small Venezuelan publishers are surviving amid fierce economic and political challenges. Today, we consider a trio of scrappy, innovative publishers. Read part 1 and part 2. The marketing approach to publishing was present at LDF from the start. Their first title, El último encuentro, published in 2013, is a novel by sports journalist Humberto Acosta on the rivalry between two famous Venezuelan baseball players of the 1950s: Roberto Clemente and Sandy Koufax. 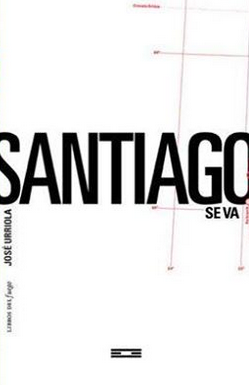 Baseball is a very popular sport in Venezuela — unlike in neighboring South American countries — and Sáez and his team decided to harness the principles of guerrilla marketing to position the book among baseball fans. How? By placing books inside the stadium. Among LDF’s latest titles is Dinero fácil, a book of short stories by Venezuelan writer Hensli Rahn Solórzano, and has two projects in the oven: a seven-volume comic book, I love zombies, co-authored by Argentinian film art director Marcelo Pont and Venezuelan film director Cesar Oropeza (famous for his zombie movies); and a novel on the Caracazo — a popular uprising in 1989 Caracas against an increase in the price of gasoline that lead to a strong government response — by Venezuelan journalist Yeniter Poleo. 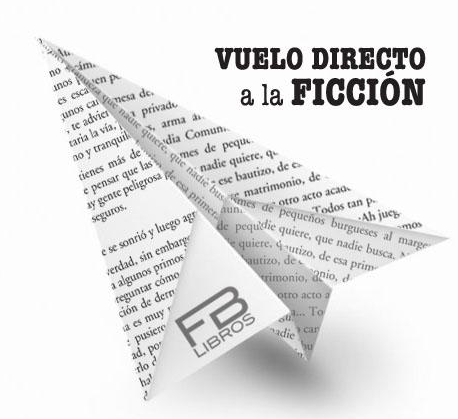 Most of FB Libros’ catalogue is fiction in the form of historical novels with authors like Jason Maldonado (Verde que me muero) and Susy Calcina Nagai (Largo haiku para un viaje), a Venezuelan writer with Japanese ancestry. “They all deal with migration, not only of Venezuelans going abroad but also with foreigners settling in Venezuela.” The rest is aimed at different markets and is grouped by Michelena in a group called “out of catalogue:” titles like Fábulas de carne y hueso, by Cuban politician Manuel Felipe Sierra, and El arte de ser humano (en la empresa), by Raúl Baltar, former President of Spain’s Banco Exterior, are among their latest releases. 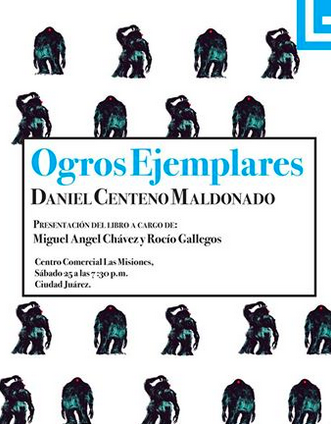 The catalogue covers mainly narrative and is betting on what Blanco calls “a daring, non-commercial literature, risky and experimental, which sometimes can pass off as literature for intellectuals.” However it also offers poetry, journalism, music, children’s literature and essays. The narrative series, the biggest so far, covers writers who have built their fame include, such as Juan Carlos Méndez Guedez, based in Spain, whose novel Los maletines was recently published by Siruela. 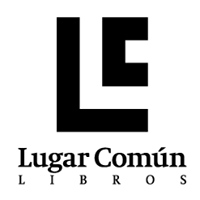 Titles by Méndez published by LC include El libro de Esther, Chulapos Mambo and Arena negra (awarded the bookseller’s prize in Venezuela). Among LC’s latest titles is their first translation from a foreign language: a Spanish translation of Terre des hommes, by Antoine de Saint Exupéry, known popularly for The Little Prince, which was supported by a grant from the French Embassy in Caracas. Blanco believes Latin American publishers lack a thorough knowledge of the local market and that proper tools are needed if they really want to understand their market’s profile. “A few days ago I was reading an article by Guillermo Schavelzon on the job of the writer. He said that publishers in Europe and United States have access to Nielsen’s data on book sales, and argued that in Latin America not only it is very difficult to source this data. Andrés Delgado Darnalt is a Colombian journalist based in Bogotá, where he studied social communication at Javeriana University. He obtained his MBA from London School of Commerce-Cardiff Metropolitan University, and has studied at the Book Publishing Training Center. He has worked in events and public relations with the Bogotá International Book Fair (FILBO) as well as with other companies and public offices, and he has served as a project editor and consultant in digital and academic publishing.